On August 2, 2013, the Food and Drug Administration (FDA) announced its long-awaited gluten-free food labeling rule. According to the rule, when a manufacturer chooses to put “gluten-free” on food packaging, the item must comply with the new FDA definition of the term – less than 20 parts per million (ppm) of gluten. Manufacturers were encouraged to comply with the rule immediately, but had until August 5th, 2014. There is no requirement that gluten-free foods must be labeled “gluten-free.” Any food product conforming to the standard may be labeled “gluten-free” even if it is naturally gluten-free (i.e., water or fresh produce). In response to the questions posed by our constituents, the media, and general public, CDF has prepared a list of important facts regarding the rule. 1. What food products are covered by the FDA gluten-free labeling rule? * These alcoholic beverages are regulated by the Alcohol and Tobacco Tax and Trade Bureau (TTB). The TTB states that alcohol beverages that are made from ingredients that do not contain gluten (such as wines fermented from grapes or other fruit and distilled spirits distilled from materials other than gluten-containing grains) may continue to make “gluten-free” claims. Products made from gluten-containing grains may be labeled with a statement that the product was “Processed,” “Treated,” or “Crafted” to remove gluten, if that claim is made together with a qualifying statement that warns the consumer that the gluten content of the product cannot be determined and that the product may contain gluten. 3. May food products that are naturally gluten-free be labeled “gluten-free”? 7. How will the FDA enforce gluten-free labeling requirements? The FDA used an analytical methods-based approach to define the term gluten-free and adopted < 20 ppm gluten as one of the criteria for a food labeled gluten-free because the agency relies upon scientifically validated methods for enforcing its regulations. Analytical methods that are scientifically validated to reliably detect gluten at a level lower than 20 ppm are not currently available. 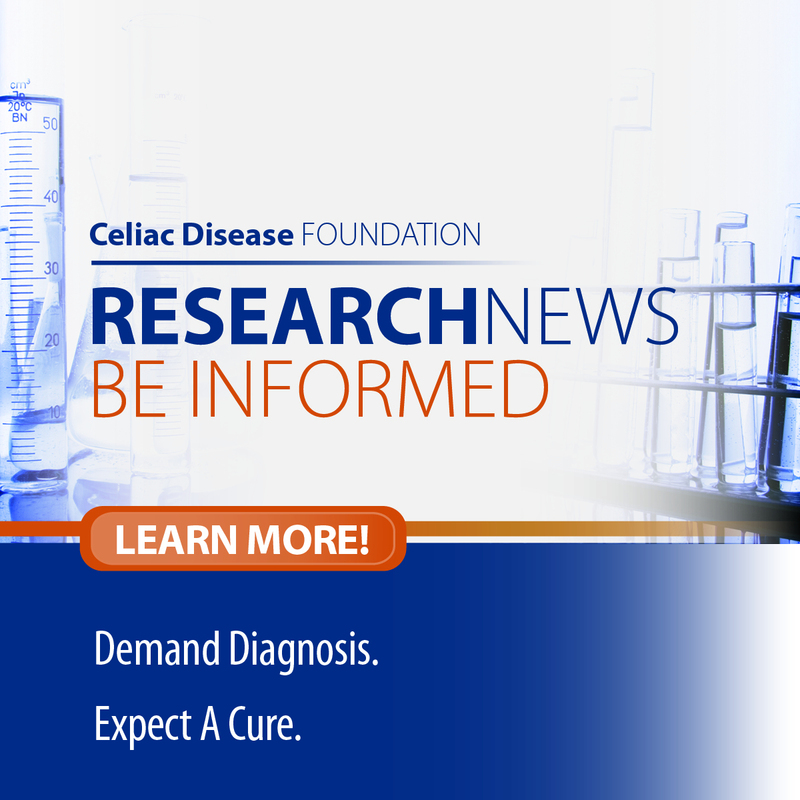 In addition, some celiac disease researchers and some epidemiological evidence suggest that most individuals with celiac disease can tolerate variable trace amounts and concentrations of gluten in foods (including levels that are less than 20 ppm gluten) without causing adverse health effects. 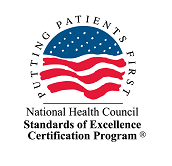 Dr. Alessio Fasano, of the Center for Celiac Research states, “Twenty parts per million, or 20 parts of gluten per one million parts of food sample, is an accepted standard in many parts of the world for products that are labeled gluten-free. The evidence-based research published by our Center, which has been confirmed by studies from colleagues around the world, conclusively supports the 20 ppm level as a suitable safety threshold for gluten-free products.” According to the Center’s website, “research from the Center has shown that 10 milligrams per day of gluten consumption is a safe level for the vast majority of individuals with celiac disease.” The Center’s website goes on to state that 10 milligrams is roughly the equivalent of one-eighth of a teaspoon of flour, or 18 slices of bread with each slice containing 20 ppm of gluten. 9. Does the FDA rule gluten-free labeling rule apply to foods served in restaurants? The gluten-free final rule applies to packaged foods, which may be sold in some retail and food-service establishments such as some carry-out restaurants. However, given the public health significance of “gluten-free” labeling, the FDA says that restaurants making a gluten-free claim on their menus should be consistent with FDA’s definition.